Synchronicity, a festival: August 7th and 8th, 2010. A journey through the woods you'll never forget! Masks and music, puppetry and poetry, stories and sculpture - along side scrumptious food, artisans and fun for kids. Part carnival, part performance, part festival, part exhibition, part fun in the summer sun, this is one Sunshine Coast event you don't want to miss... Three shows a day on the art farm just outside of Langdale. 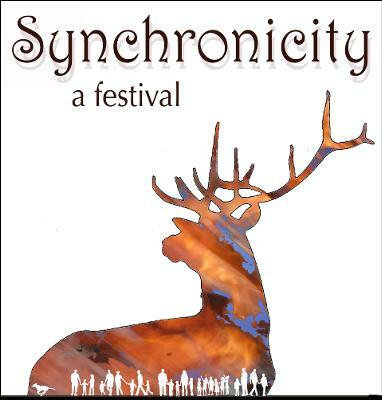 Check out www.deercrossingtheartfarm.org/synchronicity - or call us at 604 886 0975 - for ticket availability, showtimes and directions.